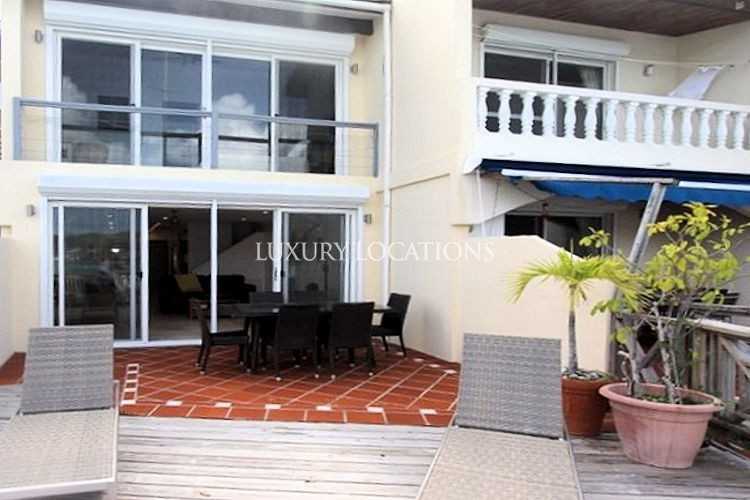 Villa 222C, a delightful waterfront home with a large extended deck. The villa has a bright, spacious open plan ground floor with a fully equipped kitchen and dining/living area. This area extends out onto a covered verandah through large sliding doors where you can enjoy wonderful al fresco meals while taking advantage of the stunning views across the harbour. It also has a large sundeck which adjoins the verandah, built right over the water. 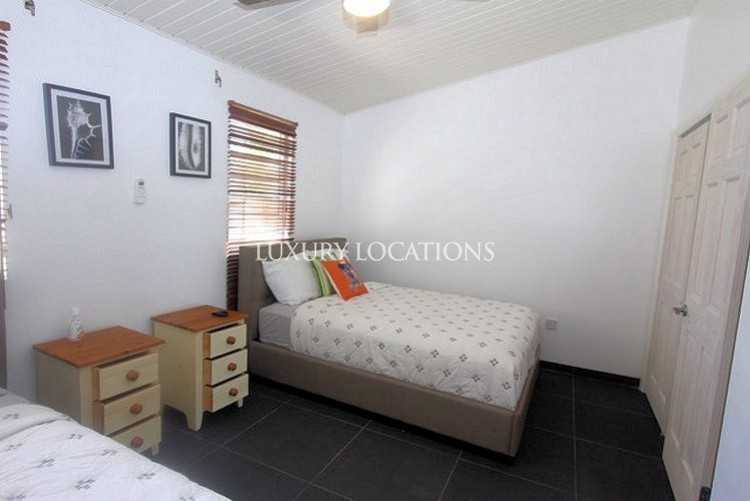 On the upper floor of this villa there are two bedrooms each with their own en-suite. The master bedroom has its own private balcony overlooking the marina. The second bedroom enjoys lovely views of the garden. Due to the fabulous location of Villa 222C, right on the wide main channel of the harbour, fabulous views of the luxury motorboats and sailing yachts can be seen throughout the day as they make their way to and from the harbour moorings. 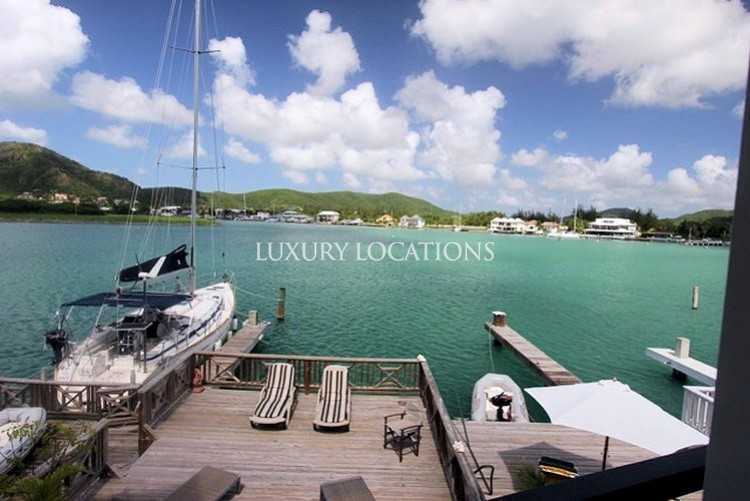 Jolly Harbour is Antiguas most luxurious marina and Villa 222C is situated in a prime location within walking distance of beaches and all of the amenities that are on offer. Amenities such as a shopping centre, an 18 hole golf course, Olympic size swimming pool, tennis and squash courts, as well as one of the most beautiful beaches on the island.